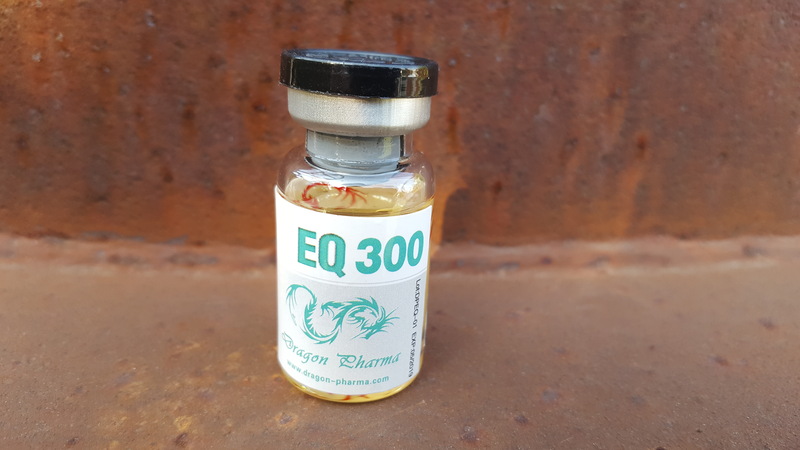 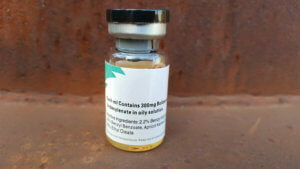 Dragon Pharma EQ 300 is presented in a 10-milliliter multidose vial and reportedly contains 300 milligrams of boldenone undecylenate per milliliter according to label and/or packaging. 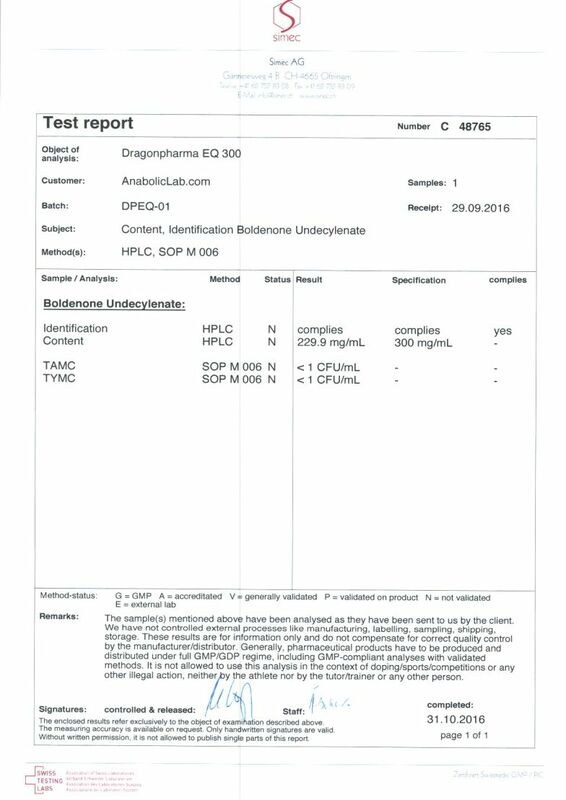 Samples of this product were purchased from a European-based internet source between the dates of August 1, 2016 and September 15, 2016. 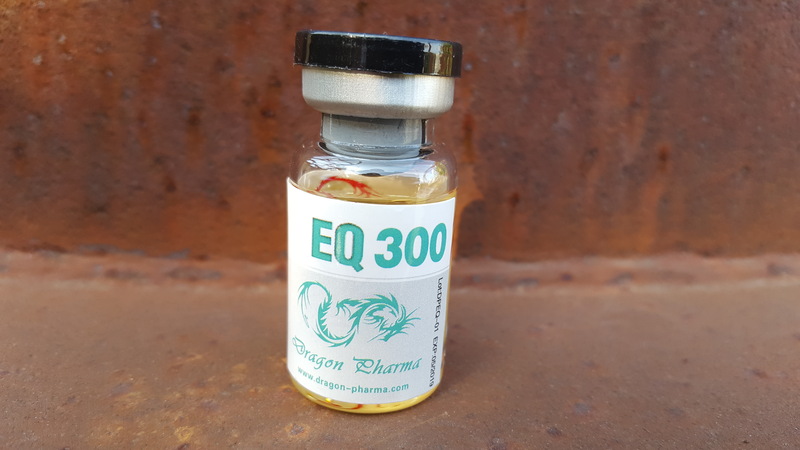 The product was identified with an expiration date of May 2019 and a lot number of DPEQ-01. 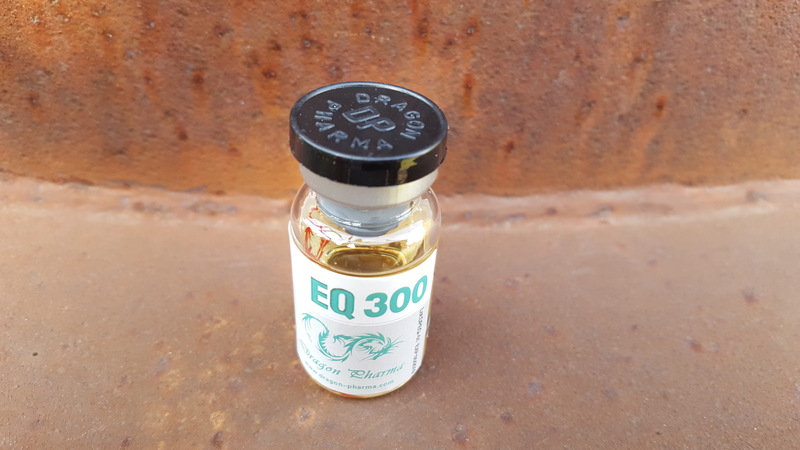 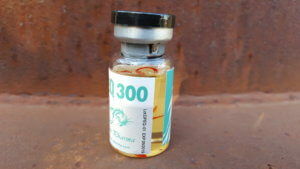 Label claim: Dragon Pharma EQ 300 has a label claim of 300 mg/ml boldenone undecylenate. 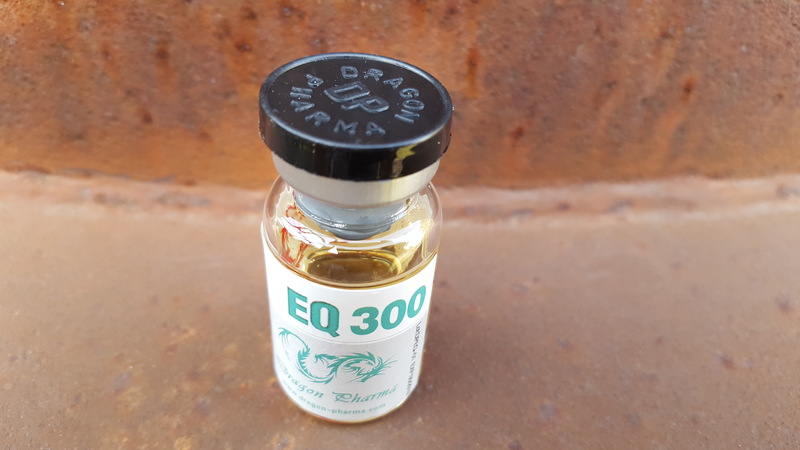 Actual content: Dragon Pharma EQ 300 was determined to have an actual content of 229.9 mg/ml boldenone undecylenate. Discuss the Dragon Pharma EQ 300 lab test results on the AnabolicLab Forum.